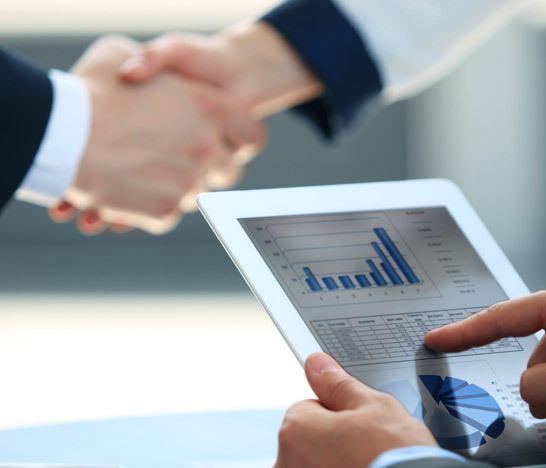 BlueEdge Consulting is a recognized leader in Cloud Computing Technology. If you are considering moving your business’ IT to the Microsoft Cloud you’ve come to the right place. We have migrated hundreds of business and thousands of seats in just about every industry. If you no longer want to maintain an on-premise IT infrastructure, please give us a call. We can migrate your email, data files or applications to the latest technology Microsoft has to offer with no large upfront cost. You only pay for what you need on a monthly basis. Contact BlueEdge Consulting today to learn how we can assist you with your Microsoft migrations, integrations and business services. Before we can move your company to the cloud we have to understand your current IT environment. With our detailed assessment of what IT systems, you are using today we determine the best approach for your migration. From our assessment we determined the best methodology and tools for migration. Although the types of data to migrate is generally the same for businesses, each client brings exclusive requirements dictated by their internal business processes or industry uniqueness. For many customers moving to the Microsoft Cloud introduces some totally new applications, feature and functions. To really take advantage of all these new capabilities training may be required. BlueEdge Consulting can customize training to your specific needs and conduct training onsite or via remote web session. Post your migration to the Cloud BlueEdge Consulting is there to assist to answer any questions or resolve any technical issues that may arise. If you want to continue our personalized support we can continue with a BlueCloud Support Service contract. 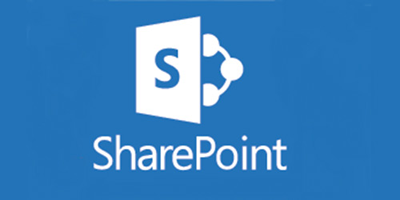 Eliminate your on-premise file servers by moving your files to Office 365 SharePoint Online. 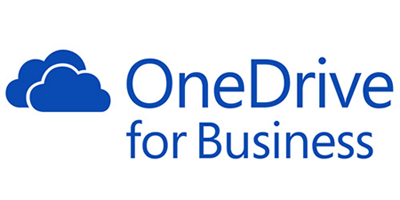 OneDrive for Business is a place where you can store, sync, and share your work files. 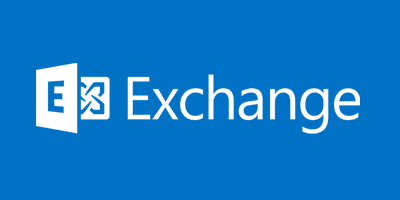 With BlueEdge’s expert email migration methodology we can migrate your company from just about any email platform to Office 365 Exchange Online with zero downtime.